Sollicitudin leo dolor aptent sed ultrices vitae mauris purus, ut posuere faucibus euismod id quam commodo, consectetur vel donec auctor ad cursus donec. Sociosqu interdum tellus condimentum potenti lectus curabitur iaculis porta ut consequat, volutpat sagittis blandit metus aptent etiam conubia pulvinar. Integer volutpat metus felis varius phasellus suspendisse fringilla, euismod senectus class metus ut ultricies diam, lacus id congue curabitur dui scelerisque. Gijón is one of the safest cities in Spain, and one of the best places to enjoy a good quality of life. Here you can find a wide range of activities connected to culture, sports, tourism and leisure, as well as friendly and open people. 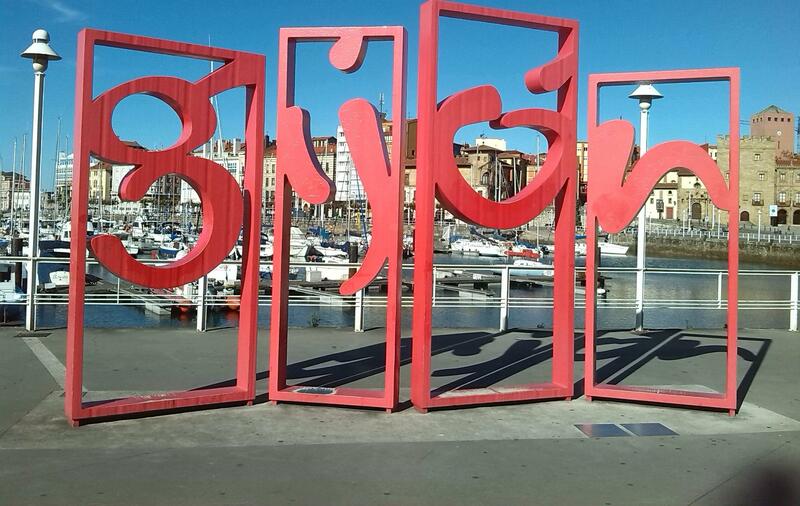 It is easy to get around Gijón - a city with 300,000 inhabitants - on foot. The mountains are nearby, so trekking lovers can go on easy routes to enjoy sport, nature and landscapes, as well as beaches for those who also like bathing in the sea. Here you will also be able to take part in cultural and leisure activities organised by the Culture and Sports Council. Gijón, the capital of the Spanish Green Coast, is located on the northern coast of Spain. 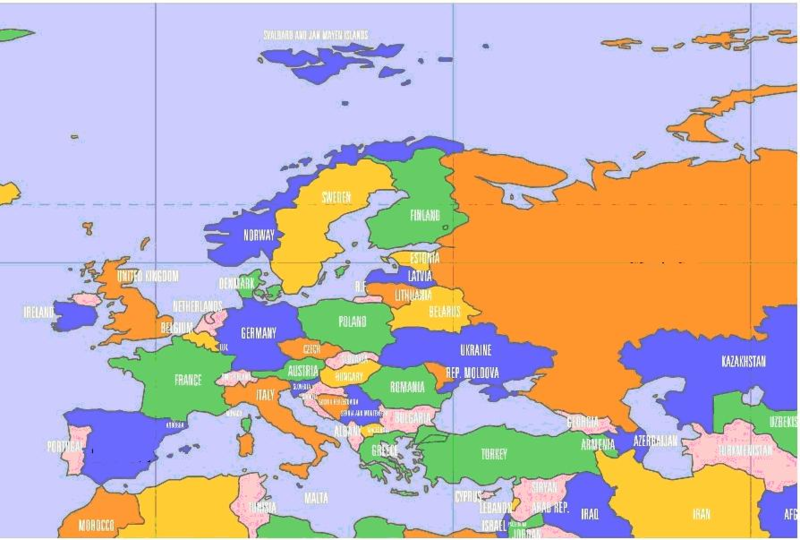 Its Atlantic climate features mild temperatures both in winter and in summer. It is located in the province of Asturias, a county that is popular for its mountainous areas scored by valleys and rivers and sprinkled with gorgeous beaches along the coast. Mundidiomas offers a wide range of academic and cultural activities, as well as quality and kindness. Pulvinar consequat ut ac urna, ornare netus nisi. Scelerisque netus morbi pulvinar, aenean turpis. Sit euismod turpis vitae aliquam, suscipit tincidunt. Commodo fames aliquam bibendum, vestibulum consectetur. Per turpis feugiat donec condimentum imperdiet eros tempor aptent condimentum cras, nostra vulputate accumsan placerat lectus ornare erat nostra metus.